Expodine is a tablet-based restaurant management system for the food, beverage, and hospitality industry, designed to save time and increase your restaurant's revenue by making the process of restaurant management easier. It also helps to create repeat business and customer loyalty by building a stronger relationship with your guests and customers. The icing on the cake is that it can be easily used by the staffs of different restaurant departments and is powered with highly customizable robust features to meet every requirement of your restaurant, be it managing the stocks/inventory, increasing business efficiency, increasing table turnaround time, managing different branches, collecting customer feedback, or managing any data that is important for your restaurant, irrespective of the location and time, we've got it all covered. Thereby, improving staff efficiency and reducing customer complaints. Our future-ready restaurant management software is designed to keep track of everything that goes inside your restaurant, and everything is permission based to avoid theft. We cater to Saudi Arabia, Kuwait, the United Arab Emirates, Qatar, Bahrain, Oman, India, and the USA, among other countries. More than just a restaurant point of sale, Expodine is a complete restaurant management solution. Customize your restaurant's menu and prices anywhere, anytime. KOT & KOD with a sorting mechanism in Layman's terms. Real-time tracking of stocks, returns and waste. Payment can be accepted with cash, card or voucher. Option to directly print bill from the same screen. Ensures a secure login session. Track your restaurant's performance by analyzing sales data. Increase customer loyalty by presenting rewards to repeat customers. Option to group and sort items for easy navigation. Diners can customize an item with modifiers. Shows the present status of the confirmed order. For assistance, call the waiter with the click of a button. 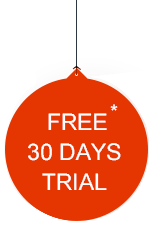 Increases table turnaround and reduces waiting time. Promote menu items with special offers and vivid pictures. Can be integrated with any POS in the market. Avoids downtime if there is any kind of internet issue. Easily adapt and implement Expodine in any kind of F&B outlets. We herewith render our heartiest thanks to expodine for your timely support on training period. Really we appreciate your best cooperation on support after sales also. Exceptionally brilliant software for running restaurant environment and even better customer service. We are very much satisfied with expodine. It has helped us a lot in managing restaurant's operation and in handling expenses. I am grateful for the hard work and exemplary service provided by expodine and team behind this software. expodine provided us tools to look at our business more strategically And Customers Data Management. The challenge became how to controll it all..that's where expodine came in..being able to exactly where delivery of food is going and really hone in on where we had the most of the waste. Expodine has one of the most advanced and easy to use solutions in today's POS market. intuitive interface with strong functionality and a data-driven approach, it's a definite contender. We rejected our previous POS system due to slow operation and lack of security in cash settlement, after a long time research we switched into expodine, now we have increased table turn over, speedy ordering system and secured cash settlement. Really glad to share experience with expodine software. it's interface is elegant and simple, ridiculously easy to learn how to use and its reporting area is deep enough to satisfy even the most technical and astute of number crunchers. exceptionally brilliant software for running a restaurant, with an even better customer support. I have been a customer of Expodine from the year 2015 and it has yet to fail us. Couldn't have been happier with my choice. The features offered by Expodine has made the management of our day to day a whole lot easier. We had to make a switch from our previous POS vendor due to the lack of support. The support team at Expodine never fails to surprise. We're glad that we switched to Expodine. The stock/inventory tracking feature saved me a lot of time and money. It has been a great addition to our restaurant, so far. 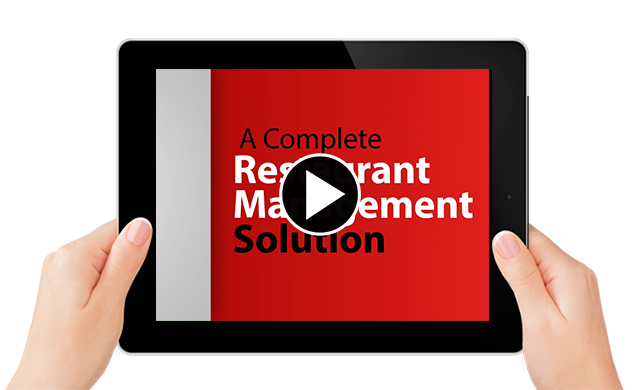 Want to know more about out restaurant management system? Which Expodine version has the features you need for your restaurant?